The recommended way to explore The Catlins is to self-drive. 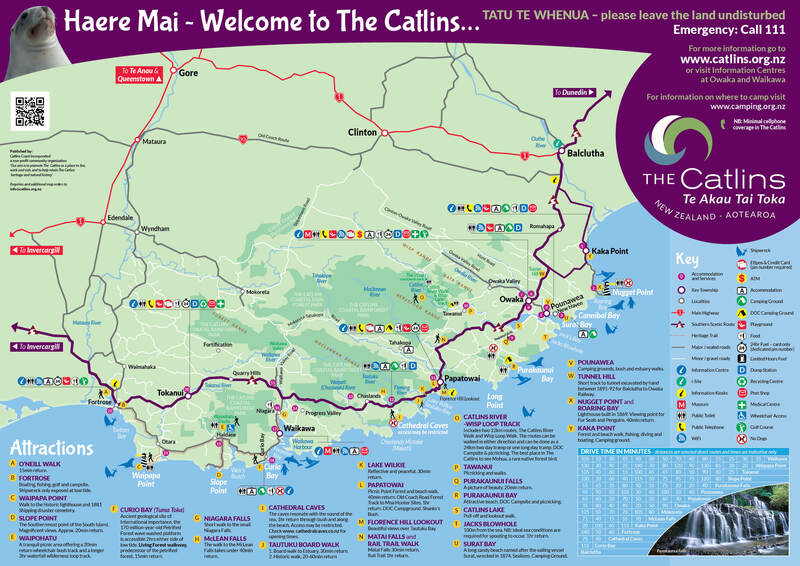 Some activity operators also offer transport throughout The Catlins. The Bottom Bus is an off- the- bus experience taking in New Zealand’s best wildlife and wilderness areas on the Southern Scenic Route.